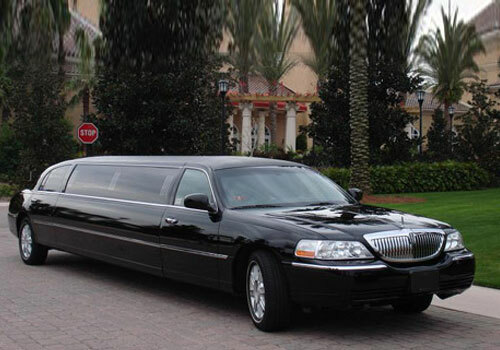 TorontoAirportLimo entered into the Luxury ground transportation industry offering the residents of Niagara Falls with the premium Niagara Falls Airport Limo service at indomitable prices! We have rapidly developed to accommodate the requirements of Niagara Falls area contributing to unmatched client services. You may choose any vehicle from our fleet which suits your needs for your ground transportation to Toronto Airport from Niagara Falls. We, at TorontoAirportLimo, have you covered for Limousine Service in Niagara Falls, Ontario for any size of group traveling to and from Toronto Pearson Airport. 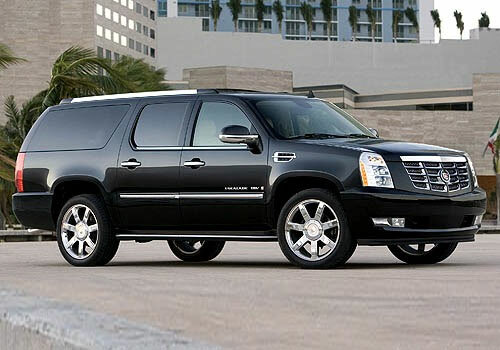 We offer the finest Airport Limousine fleet in Niagara Falls which includes Luxury Sedans, Luxury SUVs, 6 Passenger Stretch Limos, 8 Passenger Stretch Limos, 12 -14 Passenger SUV Limos and 20 Passenger Shuttle buses. Here is a quick glance of fares to Toronto Pearson Airport from Niagara Falls, Ontario. Just select the vehicle type from the drop down menu and you will see the flat rate limo fare from Niagara Falls to Toronto Airport. 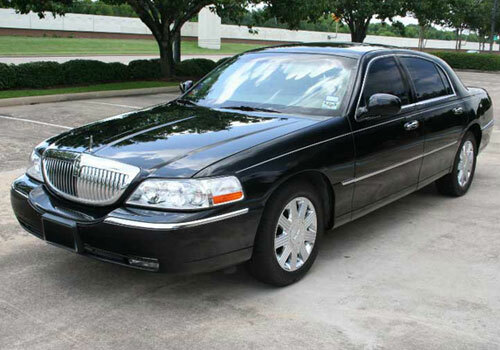 With hands on experience and dedicated quality, TorontoAirportLimo has grown from 1 car to a fleet of 27 Luxury vehicles considering the demand and size of groups using airport limo service from Niagara Falls. 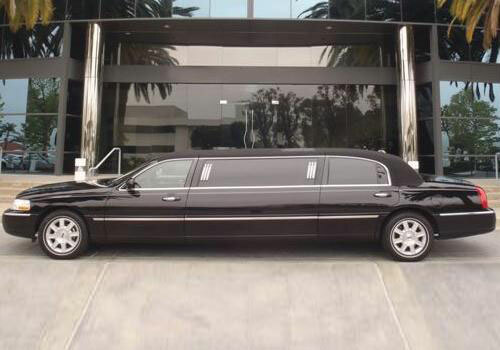 We don’t claim to be in the Limousine business for many years but we do claim that we have grown fast just because of the quality of service and experienced team members who have years of experience under their belt to provide unparalleled luxury ground transportation in Niagara Falls. Just give us a call at +1 289 768 0001 or email us at torontoairportlimo.limo@gmail.com to book your Airport car service to and from Niagara Falls. We would like to thank the residents of Niagara Falls for trusting us and giving us an opportunity to serve them as the key to the success of TorontoAirportLimo is not only the quality of service provided by our team, it’s also the references we got from our clients which made our path to growth much smoother.